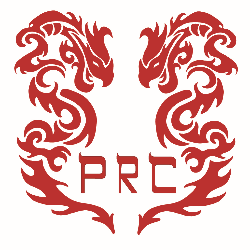 Pacific Rim Centre facilitates positions in private and public schools and universities as well as a training center agency with 120 locations throughout China! Our teachers are fully vetted so Interviewers can concentrate on job specifics during your interview instead of explaining documents. If you would like to work with an agency that truly cares about your safety and happiness, let us help you find a job you'll love! Prevailing wages apply - great credentials earn much more! 1. What type of school do you prefer to work in? 2. What ages do you prefer? List two. 3. Is your police record absolutely clean? Pacific Rim Centre is an ESL teacher recruiting agency currently placing in China and Latin America.